Founded in 1983, Ibersan began by selling products and equipment for the livestock and agro-industry sectors. We have constantly expanded our activities, providing a prompt and effective response to the customer needs and expectations. We have expanded our business activities and become one of the few companies with a transversal vision of the Animal production, able to offer a complete and effective reply to requirements of animal production units, ranging from the provision of services, technical consultancy and commercialisation of products and equipment items, in zootechnical and veterinary aspects. 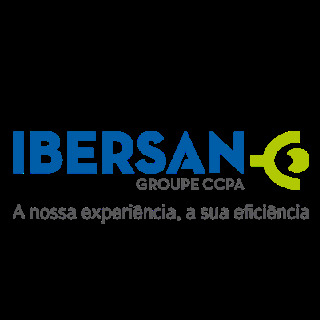 The French group “CCPA” has been Ibersan S.A.,’s majority shareholder since June 2002. Since then, our activity has benefited from new resources and capacities: research and development in its own centre, industrial activity, chemical and biological lab, rapid analysis lab (NIR), an extended 80 person technical team. Our client’s success is our success. We work and exist for our clients!